They don't make them like they used to. Well when it comes to knives I suppose modern metallurgy really makes them better than back in the day. However, from a style stand point it remains hard to beat this vintage Imperial fish knife. 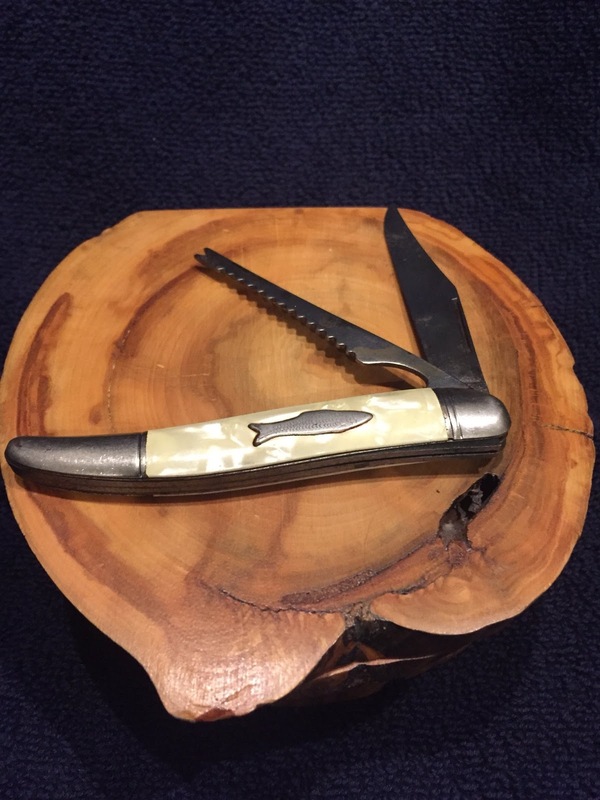 Do you have a favorite piece of vintage cutlery?